Xiang Sheng Construction starts to provide excellent painting services for residential projects since 1993. Basically our painting services are focus in Kuala Lumpur & Selangor area, however we accept order from other area too. Over the years, we have successful completed many projects by providing professional services for many areas with the fair prices. Xiang Sheng Construction focuses only 3 principles which are clean, on time services, and affordable prices. Our staffs are fully guild by our philosophy and strive to create a first-class service to meet every customer’s needs. 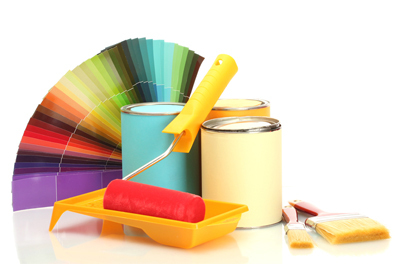 "We hope to support and become your one stop painting needs by provide professional and high quality painting services." If you are interested in any of our service or would like to discuss a custom order, please feel free to contact us. We'll get back to you within 24 hours.